I just like this photo, its got a nice blurriness going on which generally describes my nights. 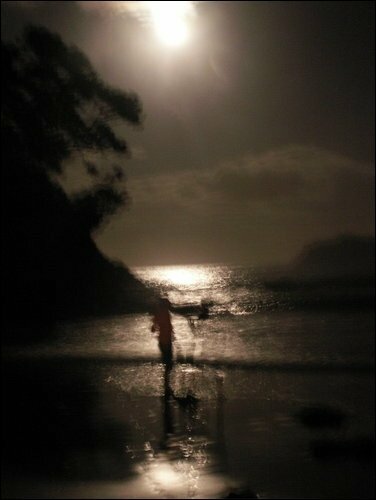 The moonlight was amazing and what better place to be, the beach. After this was taken we also dropped my camera in the water, there always has to be some sort of drama really.